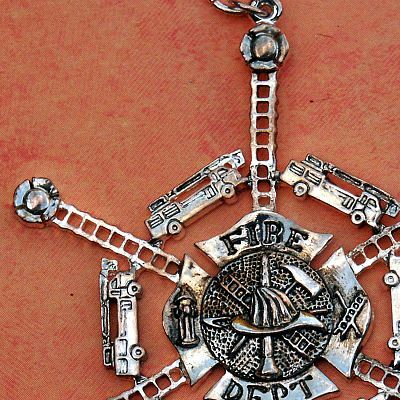 - A touching tribute to the firefighters who work so hard to keep us safe from harm. Each element of the ornament has a special significance, from the firefighters badge at the center, to the ladders with Maltese cross finials that form the arms. 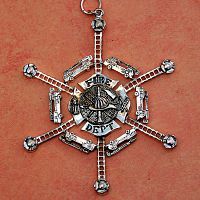 Measures 2 3/4" tall. 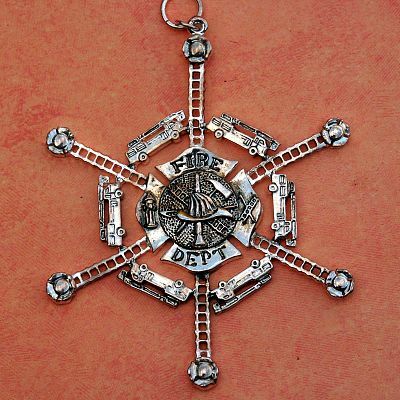 Do you have any other questions about our Firefighters Snowflake Ornament?